Growing up I was fascinated by Batman and Robin. It is an American comic book icon. I often looked forward to borrowing a copy from my classmate, as my family could not afford it. The comic book brought hours of enjoyment. As I reflect on Batman and Robin’s relationship, I noticed their chemistry. They are compatible, as they know what each other does and understand their respective roles. Together they are unstoppable. 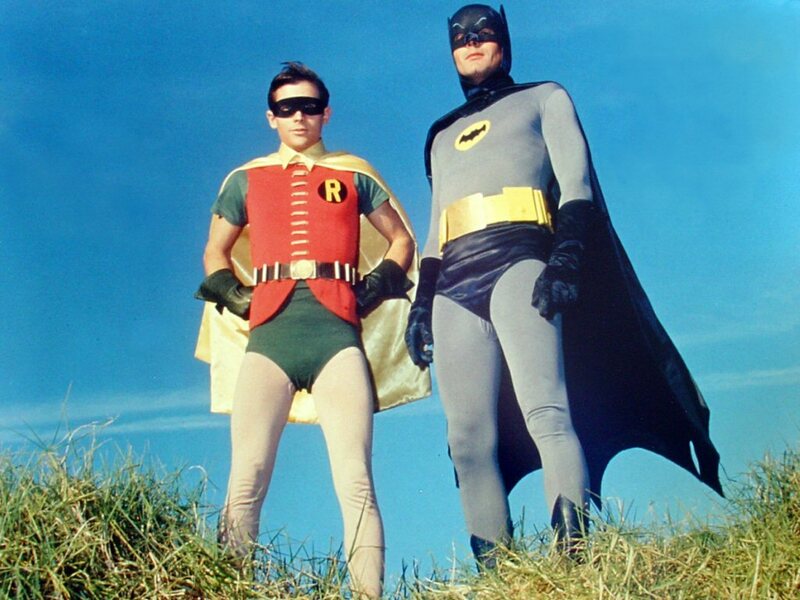 Batman is the main character and Robin is what I call the supporting character. Robin is a role player who plays his role really well. Robin is comfortable being a sidekick and continues to do it for many years. They complement each other and continue to fight against their villain. At work, I also see people who pair up like Batman and Robin. Batman usually gets the accolades for all the accomplishments of the group, while Robin is a willing participant. Robin goes wherever Batman goes, from department to department at times. So, what’s my point? I’m of the opinion that it is okay to be Robin for a period of time in your career. Because Batman is taking you under his wing to nurture, mentor, and help you grow and develop. Those are priceless gifts that go a long way in establishing a successful career for you. At some point in Robin’s career, Robin must think, what would it be like if I’m the star? It would be nice if he saved the city and received the accolades and recognition. Maybe Robin is comfortable being the sidekick and has no desire to do his own thing. Robin might just be happy to say “Holy atomic pile, Batman!”. The reality in life is Robin cannot stand behind Batman forever. What if Batman retires? Would Robin be forced to retire? Robin needs to venture out and try his own thing. Flex his muscles and demonstrate that he can accomplish things without Batman’s help. It would be looked at as a confidence builder for him to realize his goals and do them on his own terms. Over the last four years, I’ve seen people whom I deemed as Robin step outside their comfort zone and do their own thing. Most of them were successful. They pushed themselves and made a name for themselves. It is not easy; if it were easy then everyone would be doing it. I say of course you can get away from Batman. Does Robin have the initiative to take the first step? Initiative is the most important thing. Once the first step is over the rest will fall into place. I’ll end this note with this exchange from Batman to Robin: “When you get a little older, you’ll see how easy it is to become lured by the female of the species.” It is time to move on Robin. Make a name for yourself. For those folks whom you know that are Robin, engage them to take on the challenge and grow and develop.